Need a La Porte Dentist? We are Accepting New Patients! Are you looking for a new La Porte dentist? 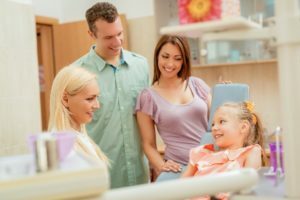 Whether you are new to the area or just looking for a change, choosing the right dentist for your family is a big decision. You need a dental team who makes each loved one feel at ease while also ensuring everyone’s needs are met from one location. At Region Dental, we understand the struggle you face to find the perfect location. We strive to provide everything your family needs through all stages of life while keeping their comfort a top priority. We are always happy to accept new patients! 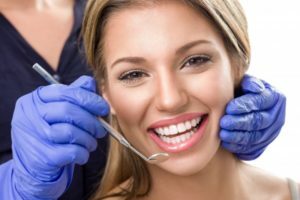 Your Dentist In La Porte Says a Root Canal Has Lasting Benefits! You have plans to head to Lucas Oil Stadium to watch the Colts take on their next foe on the gridiron, but your exciting day is derailed by a painful toothache that radiates throughout one side of your face. 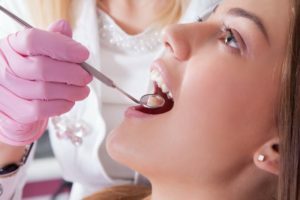 Your primary concern, of course, is to get some relief, and one of the best options you may have is to receive root canal therapy from your dentist in La Porte. Read on to learn how the process works and its benefits. 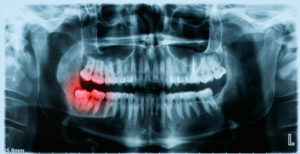 It’s a typical day full of work and family responsibilities, but your efforts are placed on hold by the excruciating pain that is radiating throughout one side of your jaw. You wonder, “Is this a toothache, and what’s the cause?” Your La Porte dentist says you may have a dead tooth that is causing your discomfort. 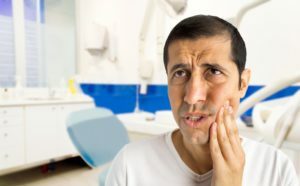 As you continue reading, you’ll learn what symptoms to look for, how your tooth can be restored and what to expect post-procedure. You’ve had a long oral health journey already. Facing tooth loss was already a challenge, then you replaced them with dental implants in La Porte, which was a full process in itself. 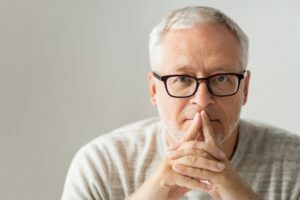 Just when things started to “look up” again because you have a complete smile, you’ve been starting to notice some discomfort around the site of your dental implant. If you’re concerned about your implant or if it’s failing, reading this post may be able to provide some clarity. We’re going to be talking about rare implant failure and how your dentist may be able to help with it. Can Fluoride from a Dentist in La Porte Help Sensitivity? With the new year approaching, the last thing you or your family wants to face is tooth sensitivity. Twinging tooth pain can be a true distraction from the holiday fun and valuable family time. You can start the new year by staying clear from tooth pain and sensitivity with this helpful information. Your dentist in La Porte can help you discover symptoms of sensitivity and treat it. You turn down another work luncheon, it’s the second one this week. You know your supervisor is going to question your absence, but you just can’t sit through another lunch sipping soup. You’re embarrassed about your missing tooth and it’s starting to affect not only your confidence, but also your performance at work. You are looking for solutions and you’ve heard about dental implants in La Porte, but are they the right solution for you? Your Dentist in La Porte Checks More Than Just Your Teeth! 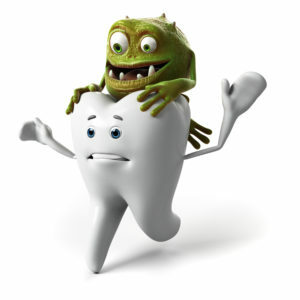 Most of us understand the importance of taking care of our teeth. They allow us chew and enjoy our food. However, they are not the only thing in our mouths we should be monitoring, and that’s where your dentist in La Porte can help with consistent examinations every six-months. Here are some of the other parts of your mouth that need care and attention. Considering the job that teeth perform day-in and day-out, they really are remarkably strong. However, this does not mean that they are impervious to damage, including fractures and breaks. 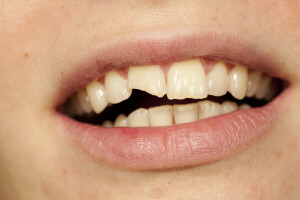 When this happens, you need dental care from your dentist in 46350. 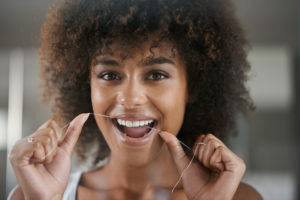 Read on to learn more about what Dr. Daniel Berquist or Dr. Joseph Ornelas recommend you do in case of a broken or cracked tooth as well as the treatments they offer.